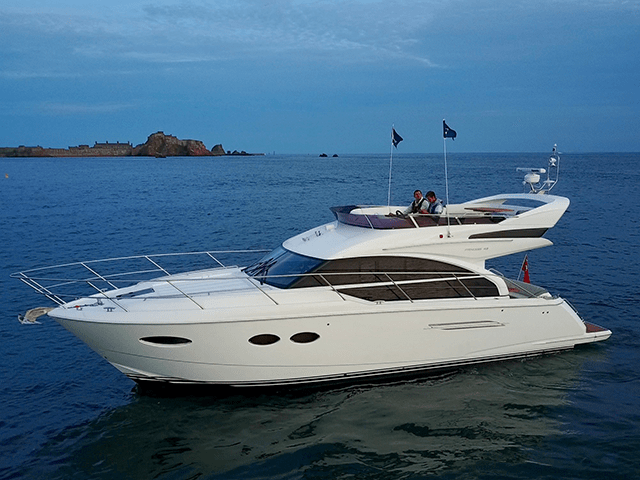 Quay Boats Sales Ltd trades as Princess Yachts Channel Islands. Princess Yachts have been quietly rewriting the rules of luxury cruising since 1965 with their range of luxury motor yachts. As part of the Princess Yachts fleet, the V Class sports yachts and M Class super yachts has become a brand of distinction around the world.